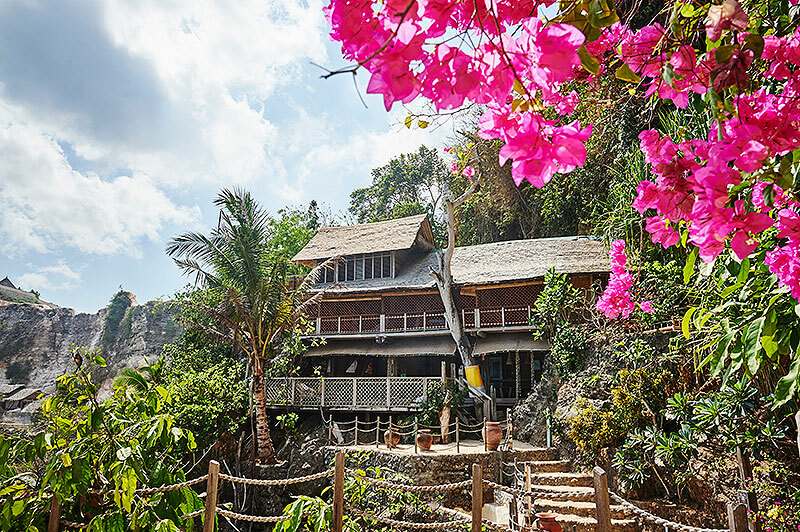 As impossible as it may seem, this beach house is for real and a stay at this unique place certainly is unique and memorable. the house is crafted out of wood and it blends in with the natural surroundings of rocks and trees seamlessly as if it grew out of the ground by itself. 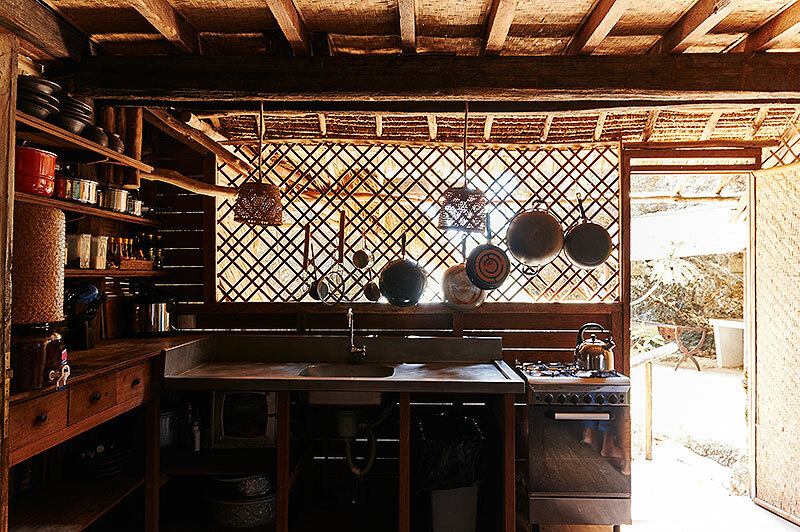 a stay at the impossible beach house reunites you with the core of your being, back to nature and back to basic. there is nothing but the sound of the sea, the beautiful natural surroundings and ocean views to blow you mind, especially during sunset time. you are naturally taking a break from the virtual world that sometimes seem to take over. there is no wifi, no tv, nothing to distract you from being right there, in the moment, living the tropical dream. don’t worry, you won’t have to give up on all modern comforts. there is a charming, open-air living room furnished with plenty of sofas, hammocks, daybeds and hanging chairs as well as a picnic style dining table and a kitchen equipped with everything a home away from home needs. 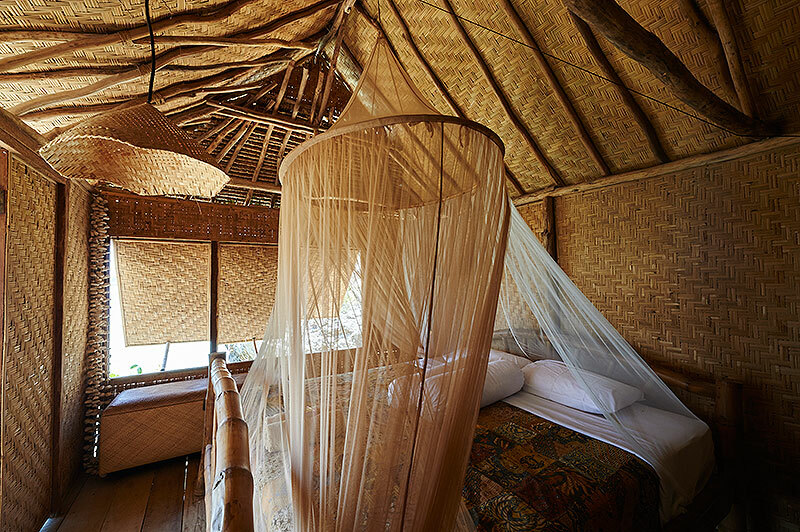 the four private bedroom bungalows feature comfy bamboo beds draped in mosquito nets and the showers in the open-air bathrooms have both cold and hot water. surely you will love showering beneath the blue or starlit sky! there is no other place on planet earth like the impossible beach house. those who love nature, beach and the sea will lose their hearts to this place that allows you to live the sweetest tropical island lifestyle imaginable. If you are a surf fanatic, you can easily take your board and head out to catch the waves at any time of the day. it also makes a wonderful day trip to explore all of the nearby beautiful beaches such as padang padang, nyang nyang, pandawa and even desolate beaches without names. just hop on a motorbike and circle the southern tip of bali island. 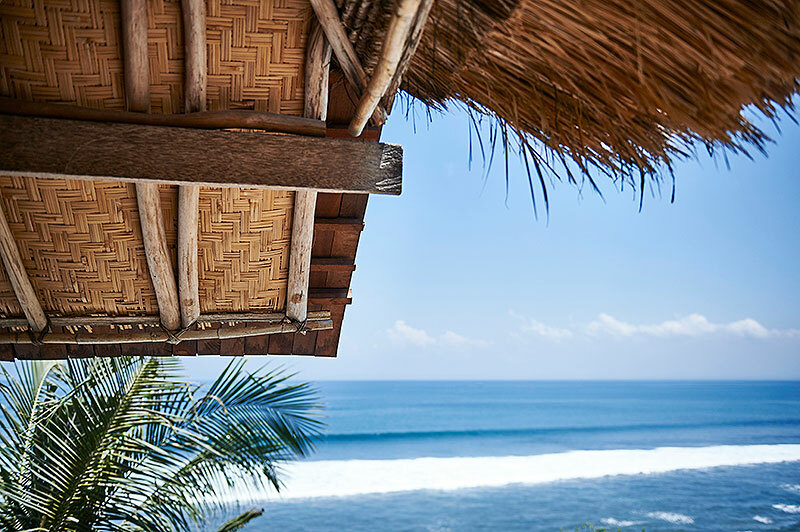 you will pass the uluwatu temple, the cliff-edge single fin beach club and you can also easily drive down to seminyak if you are up for some shopping or wining and dining. 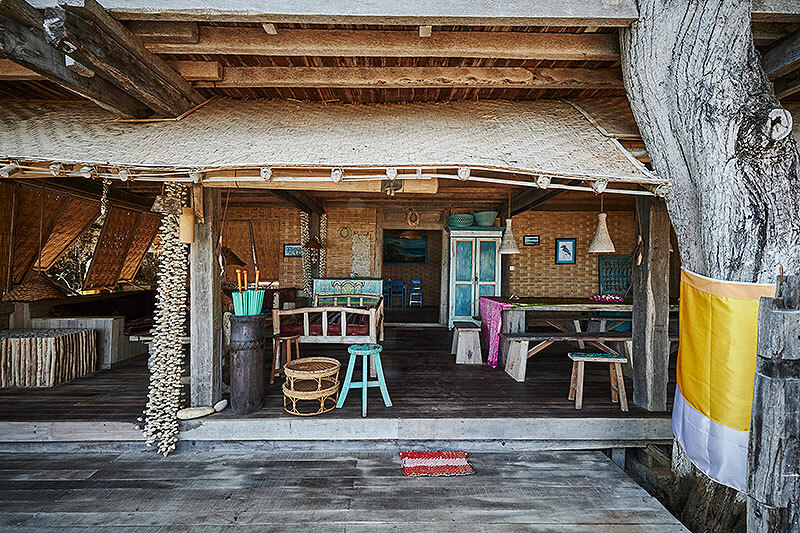 the impossible beach house is the place to be to recharge and relax while the most happening and popular places and beaches of south bali are just a short drive away. Best of both worlds and you will love it here!